I am finally all caught up replying to almost every Beauty Professor-related comment and email and goodness, that feels incredible! Thanks, as always, for being such a supportive, responsive and interactive community of beauty lovers! 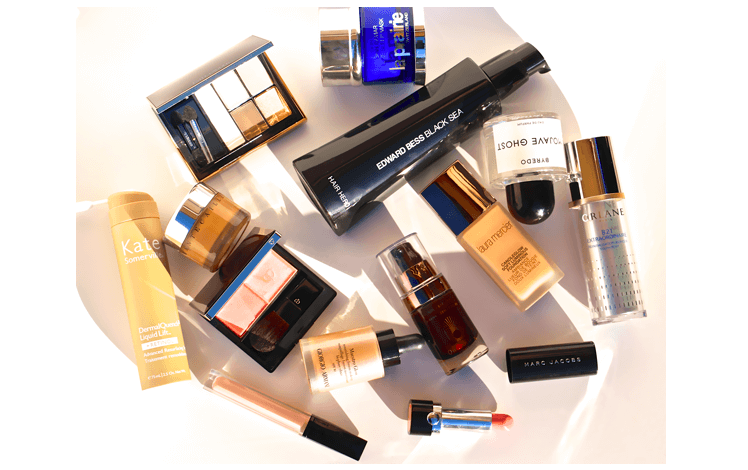 I wanted to share my latest story for the Neiman Marcus blog...the full story--all about new beauty for this new year--can be read HERE. Please leave me a comment if you end up swinging by the site! Bottom Line: I hope you enjoyed this beauty story overview! 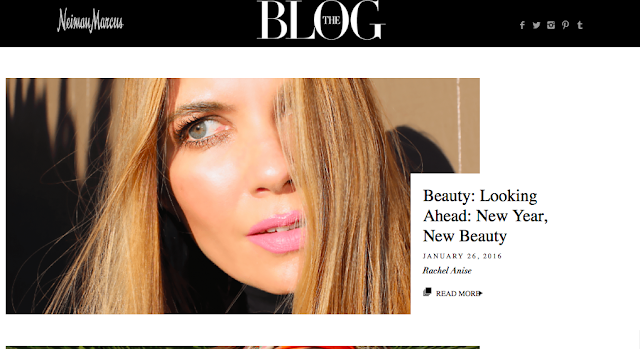 Good things ahead, including a fresh FOTD, a Natasha Denona feature, some skincare talk and a foundation-centric video. I love the selections here. I am very fond of the Laura Mercier Candleglow Soft Luminous Foundation. I find I choose this everyday. It makes the skin look wonderful! Thanks for such a great selection. I am going to pop over to the Neiman Marcus site and read this blog. Thanks Rachel.